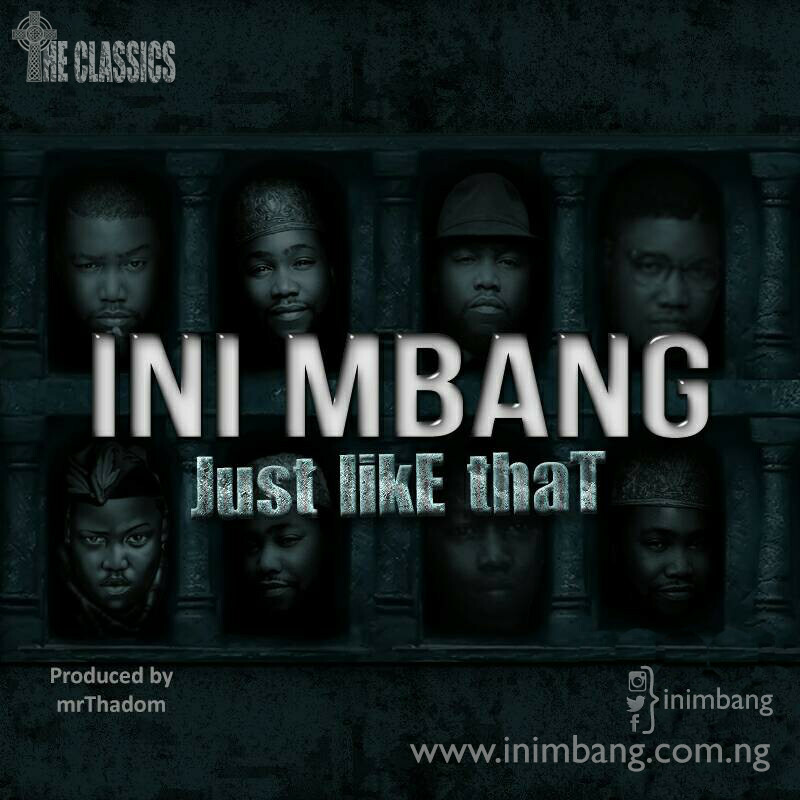 Ini Mbang who is a multi talented Gospel artist from Akwa Ibom State, releases another single titled “Just Like That”. Ini Mbang who is a Nigerian and also the son His Eminence Dr.Sunday Mbang CON reminds us of what good music should sound like with this beautiful classic produced by the classic mrThadom. This Nigerian’s Prince of Rock n Roll draws his inspiration for this song from the time he broke his leg in an accident and was told he wouldn’t be able to walk properly or dance again but God healed him JUST LIKE THAT.